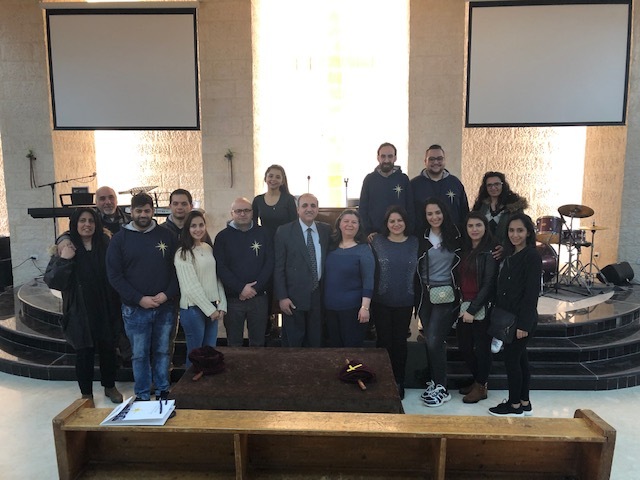 Fourteen of Bethlehem Bible College’s students, along with the Head of the Shepherd Society Sari Ziedan, and the Academic Dean Vice President Gabriel Hanna, went to Jordan last week to serve among the Syrian refugees there. 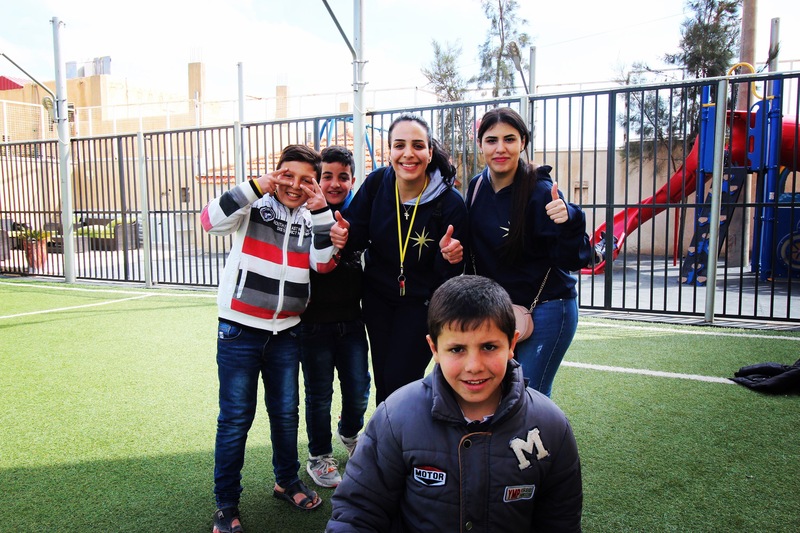 It is the tenth time that the Shepherd Society, along with BethBC and the help of the Alliance Church in Al-Mafraq, organized ministries to the refugees in Jordan. The Shepherd Society goes every year to stand with the refugees. They show them love by standing with them in their pain, praying with them, and giving them basic supplies like food and blankets. After the visits were over, the group had debriefings every day. Sari says that they were very challenging for him. Some of the group also helped at the school that belongs to the church. It has around 100 Syrian students, and they come and learn basic things for free. The group helped the teachers in the school, made the snacks and assisted with some activities for the students. 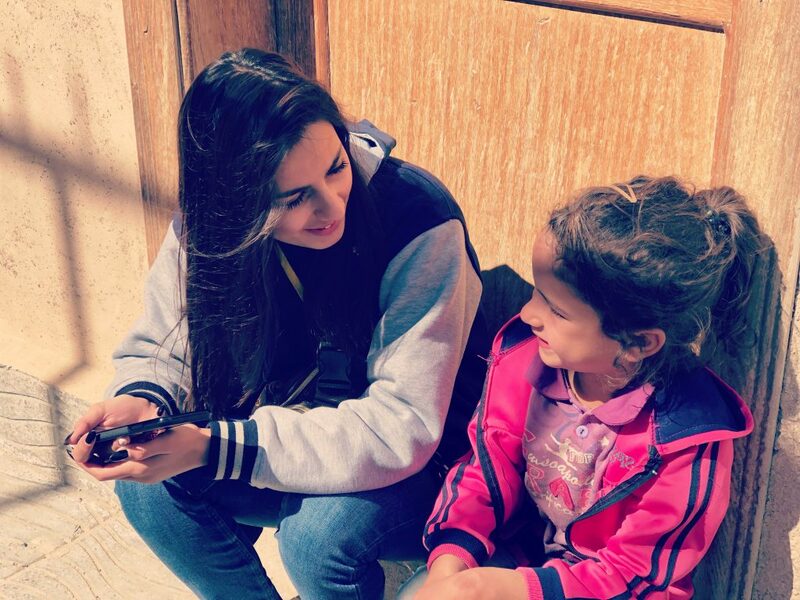 In this visit, the Shepherd Society helped two Syrian women who are starting a new sewing project on their own. They knew from the Alliance Church that these two women are very talented in sewing work, and they gave them money to start their own projects. The Shepherd Society is having another ministry trip to Jordan this year in October. We are so thankful for the great work the Shepherd Society is doing both in our community and between the refugees. Please keep them in your prayers, and may the Lord generously provide for all their needs.